2010 AJN Book of the Year Award Winner in both Gerontologic Nursing and Hospice and Palliative Care! "This book...provides important information on best practices and appropriate ways to care for a person with Alzheimer's and advanced dementia. Drs. Martin and Sabbagh have assembled a team of experts to help craft recommendations that should ultimately become standards that all professional caregivers adopt." This book testifies that caregivers can have a monumental impact on the lives of persons with advanced dementia. Through specialized programming and a renewed effort toward patient-centered care, caregivers can profoundly enrich the quality of life for these persons. 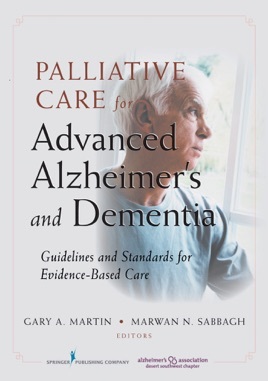 Providing guidelines for health care professionals, caregivers, and family members, this book introduces palliative care programs and protocols for the treatment of people with advanced dementia. The book is designed to guide professional caregivers in meeting the needs of patients and their families, providing insight into the philosophy, assessment, planning, implementation, and evaluation measures involved in interdisciplinary palliative care. 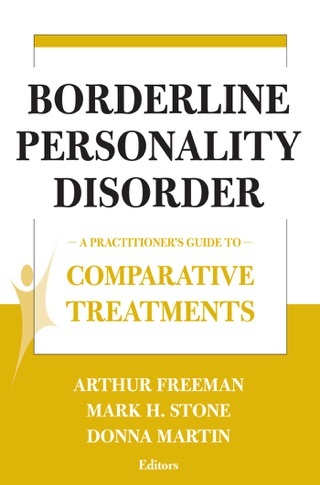 The chapter authors offer guidelines and standards of care based on contributions from nurses, physical therapists, social workers, dietitions, psychologists, family caregivers and pastors. An exhibit at the end of every chapter clearly articulates the standards of care appropriate for all advanced dementia facilities and health care staff.